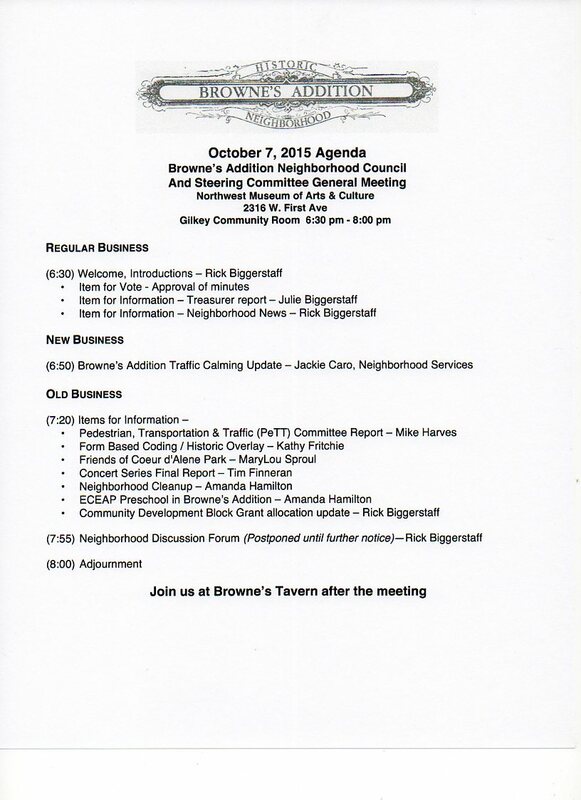 Fall is here and it's time for the October General Meeting of your Neighborhood Council. Stop by the Museum of Arts and Culture this Wednesday evening, October 7, to join the discussion. We start promptly at 6:30 pm, and we will get you outta there by 8. 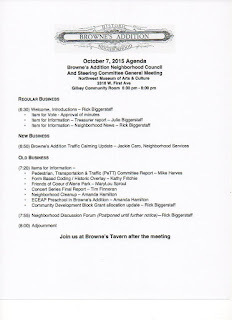 This month we will be talking about Traffic Calming in the neighborhood, The Fall Clean-Up, news on the CDBG Allocation and updates and reports from several of the committees. It's all in the agenda.